On May 10, 2005, Gucci Mane was at the house of an acquaintance when four men entered the building. Moments later, three came out; dead was Pookie Loc, real name Henry Lee Clark III, whose body was disposed of behind a nearby middle school. Police sought Gucci Mane for murder, but charges were dropped when a witness’ story suggested that the shooting was, in fact, in self-defense. 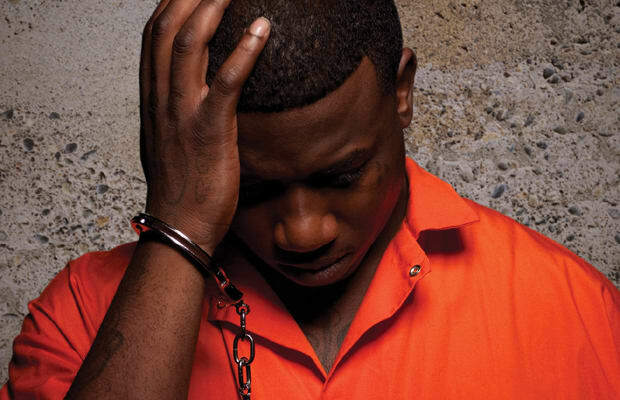 But Gucci did not avoid legal trouble in a separate incident: He was arrested and convicted for assault of a concert promoter with a pool cue in June 2005, a crime that would lead to further arrests and career struggles. He served a 6-month prison sentence ("Did six months, incident with a pool stick,” from “I Move Chickens”) and was freed, only to return to jail at the tail end of 2008 after completing only 25 out of 600 required hours of community service as a part of his sentence. When he returned to freedom in spring of 2009, his buzz had reached a breaking point, and the rapper soon found himself recording with the Black Eyed Peas and Mariah Carey. But he soon violated probation again—this time for failing drug tests—and returned to jail until May of 2010, hurting the promotion for his LP, The State vs. Radric Davis.